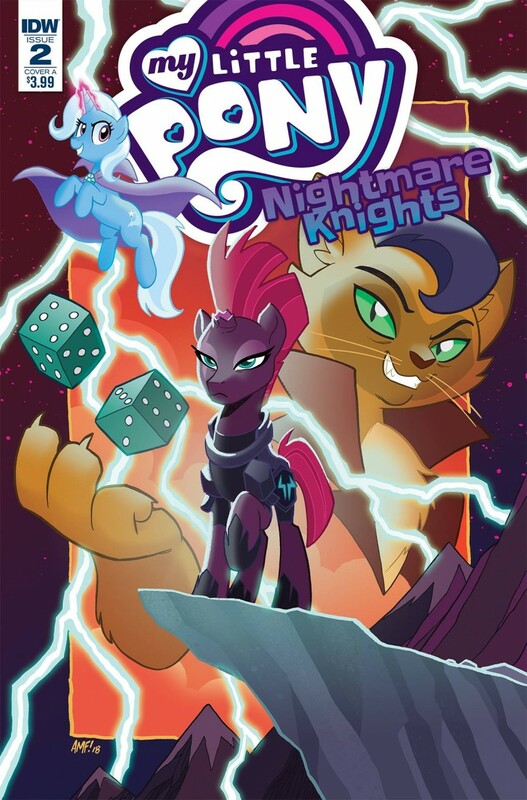 Princess Luna assembles her team of ne’er-do-wells: Capper, Tempest Shadow, Trixie and Stygian! Will they all be able to work together and find a way into the most dangerous place any of them have ever been? A classic heist story with endearing heart!